With Spring Training right around the corner, I thought you might enjoy the following article regarding Marty Brennaman, ASA member and Hall of Fame broadcaster, who recently announced that 2019 will be his 46th and final year as the radio voice of the Cincinnati Reds. The article, written by Paul Dougherty of the Cincinnati Enquirer, was sent to us by ASA member and Fox Sports Radio host Andy Furman. 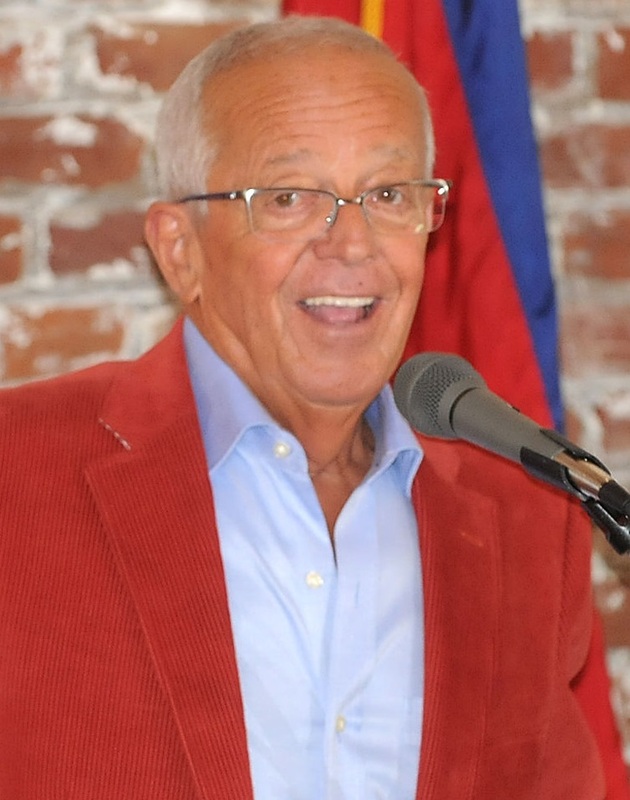 February 5, 2019 - Marty Brennaman announced his retirement effective at the end of this baseball season. Forty-six years of “this one belongs to the Reds’’ will be in the books. So, "If you’re ready now. . ."
I talked awhile with Marty on Tuesday. We covered a lot of stuff, too much to jam into one column. Below is Marty, mostly verbatim, though some has been paraphrased for clarity and continuity. I can’t speak about Joe (Nuxhall) without fighting my composure. Joe was larger than life. He was John Wayne. His ability to cry was part of what made him a real man.